ANC confident of its elections support despite load shedding - SABC News - Breaking news, special reports, world, business, sport coverage of all South African current events. Africa's news leader. Elections Chairperson Fikile Mbalula says they are not concerned that the challenges the country is experiencing with electricity, will have any impact on their performance. The African National Congress (ANC) says it is not concerned about the perception that it might lose votes in the upcoming elections because of load shedding. South Africans have been experiencing continuous power outages, resulting in many blaming the ruling party for the electricity crisis. The ANC, which has governed the country for the past 25 years, says they are positive that their supporters will vote in their favour. 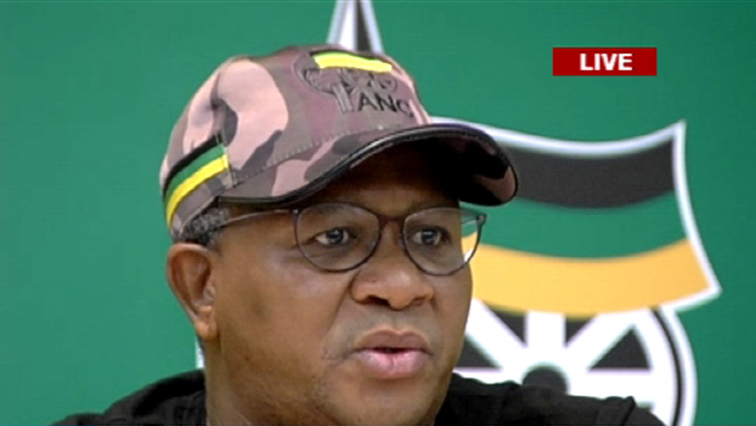 Elections Chairperson Fikile Mbalula says they are not concerned that the challenges the country is experiencing with electricity, will have any impact on their performance come 8 May.